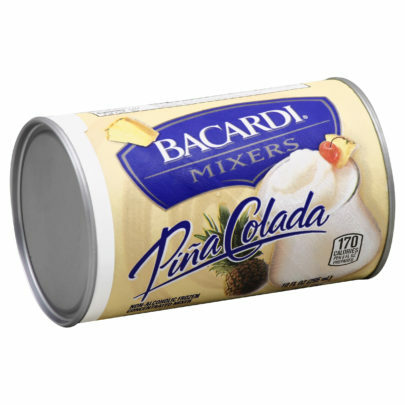 Starfish Market | Bacardi Pina Colada Mix 10 oz. 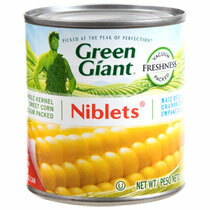 Green Giant Niblets Corn 10 oz. 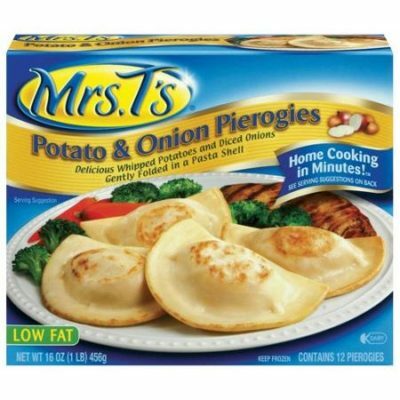 Mrs. T’s Potato & Onion Pierogies 16 oz. 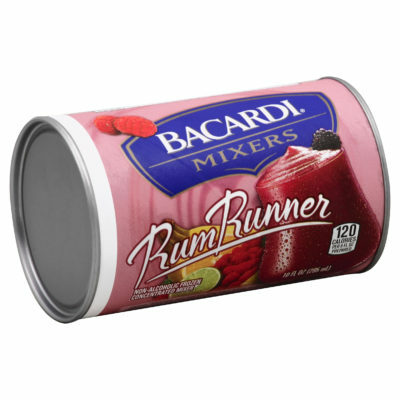 Bacardi Rum Runner 10 oz. 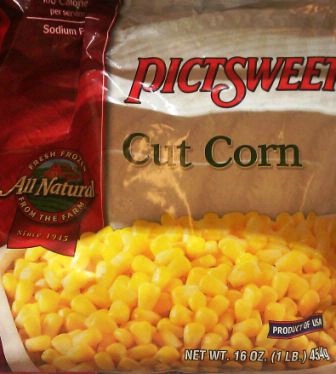 Picisweet Cut Corn 16 oz.